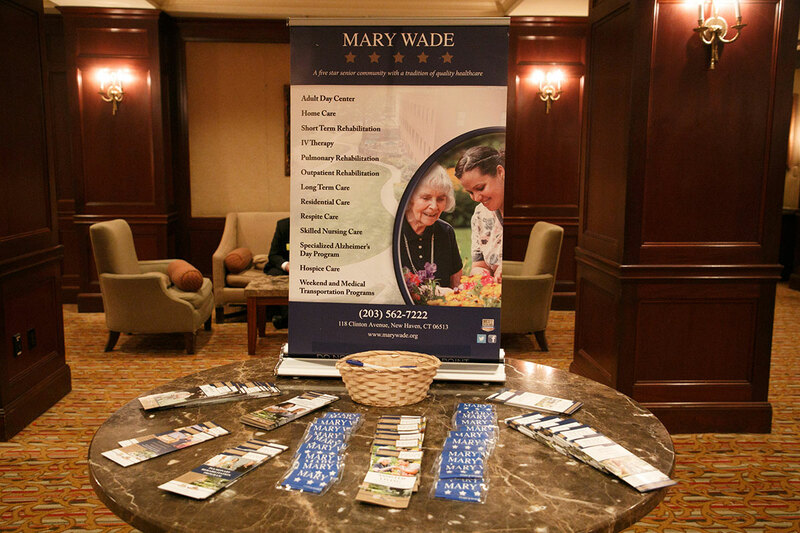 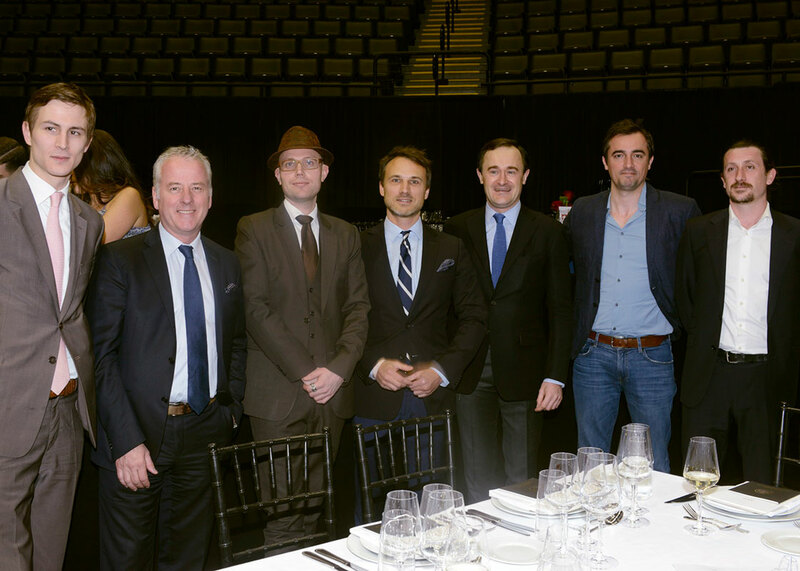 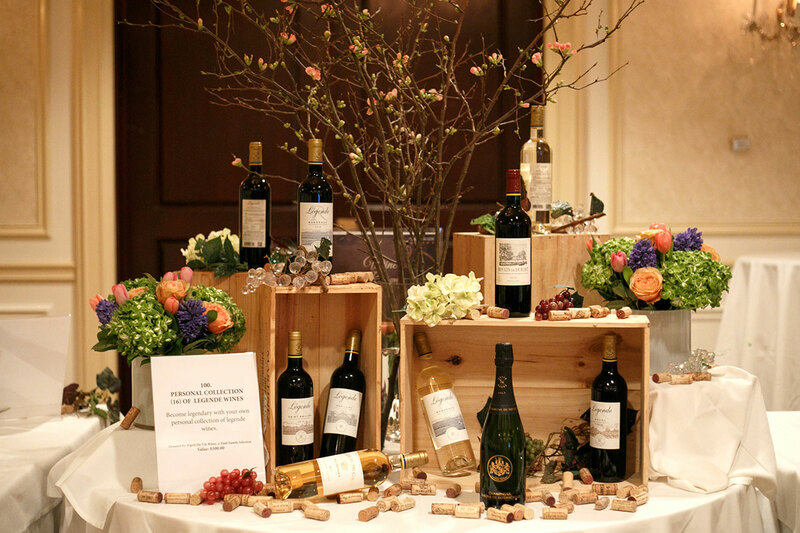 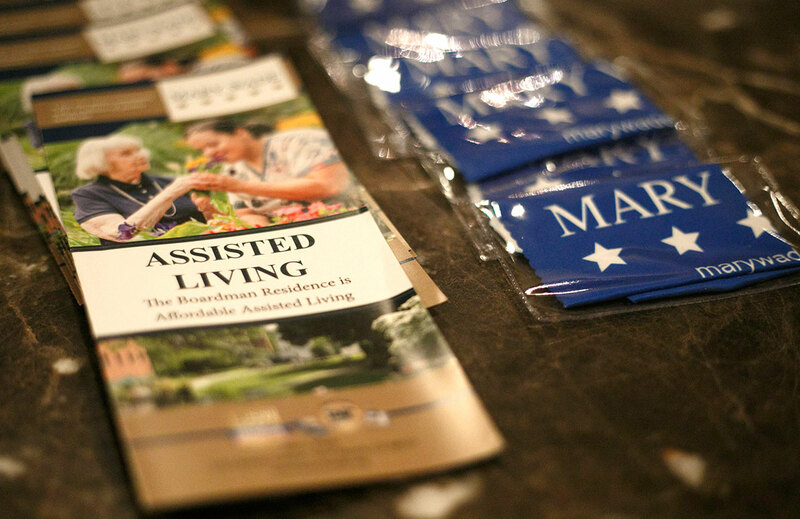 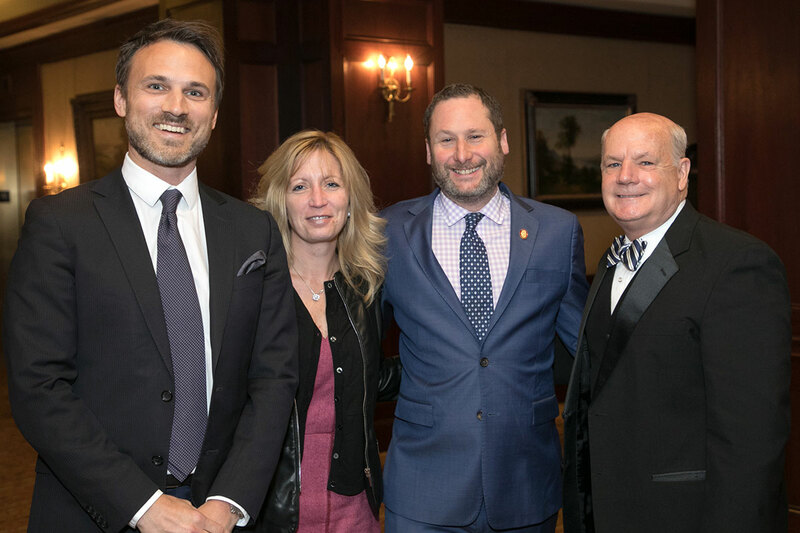 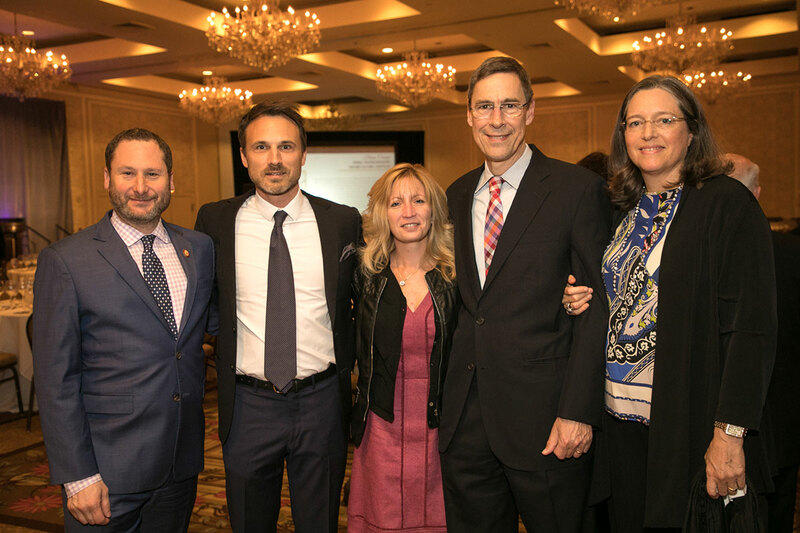 This April in Connecticut, The Mary Wade Home organized its annual dinner of charity, the “Mary Wade dinner” with their famous sponsor the Wine Spectator. 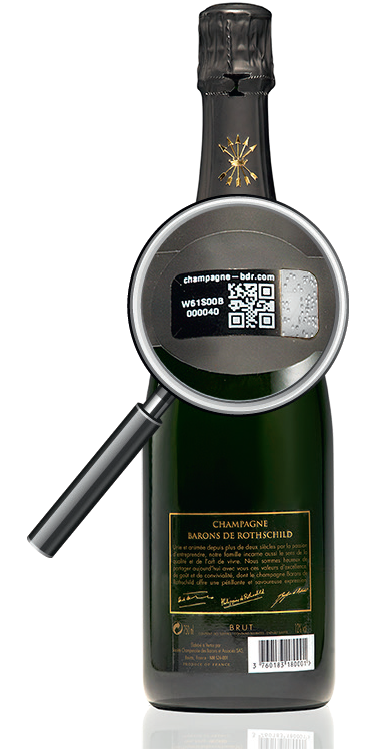 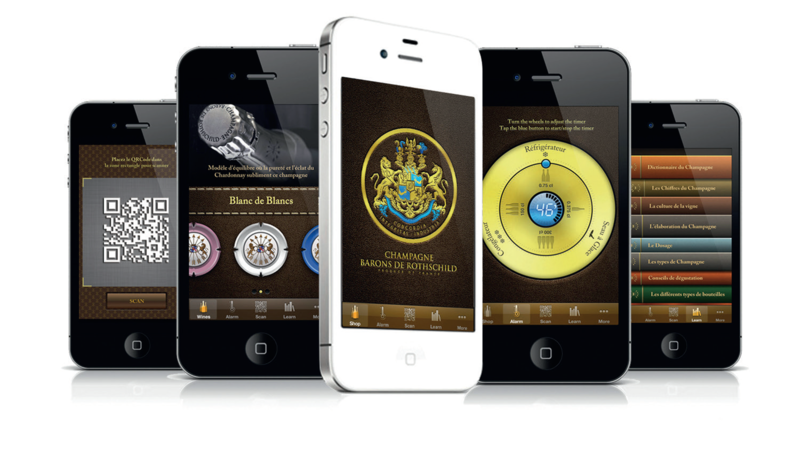 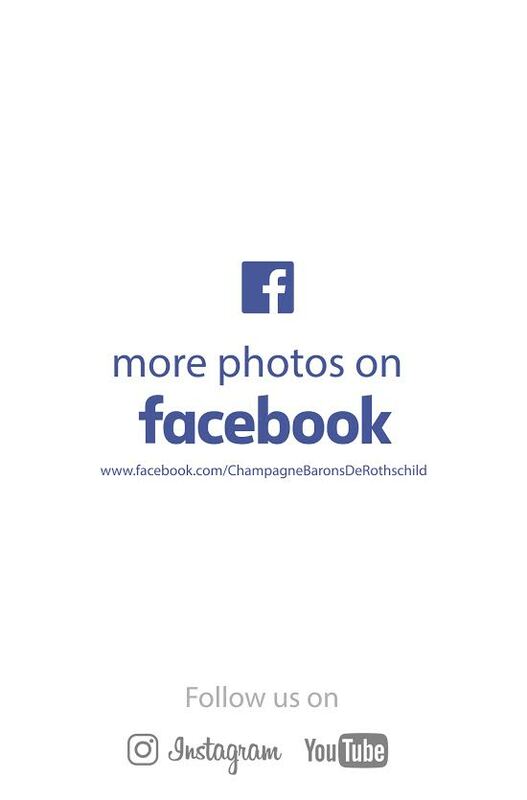 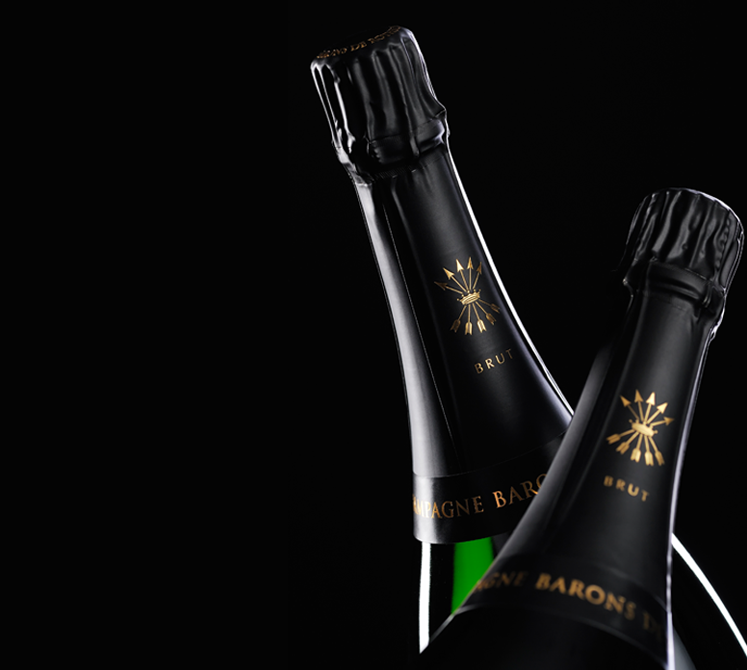 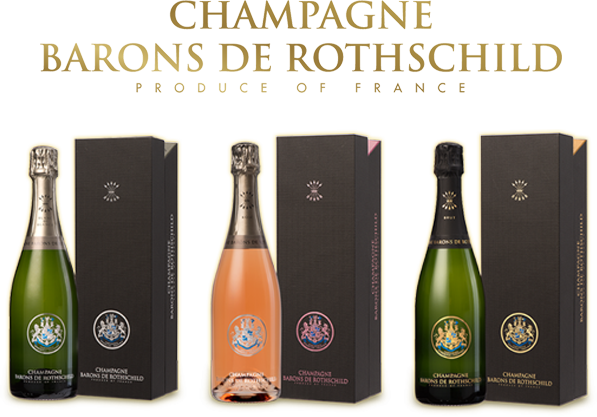 The team Rothschild, the Domaine Barons de Rothschild Lafite as well as the champagne of the family were of widely represented there. 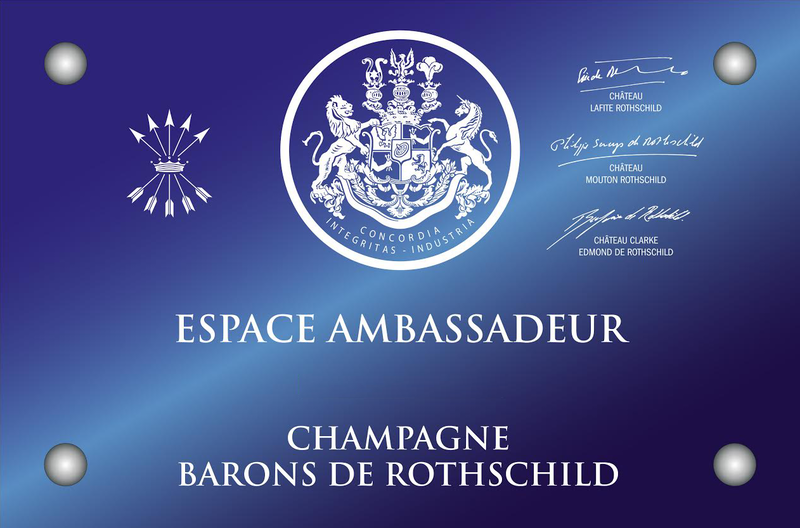 Tom Matthews, executive Editor, who presided the evening congratulated on it and thanked the Rothschild family and Esprit du Vin (Rothschild importer) in the name of all the dinner guests.